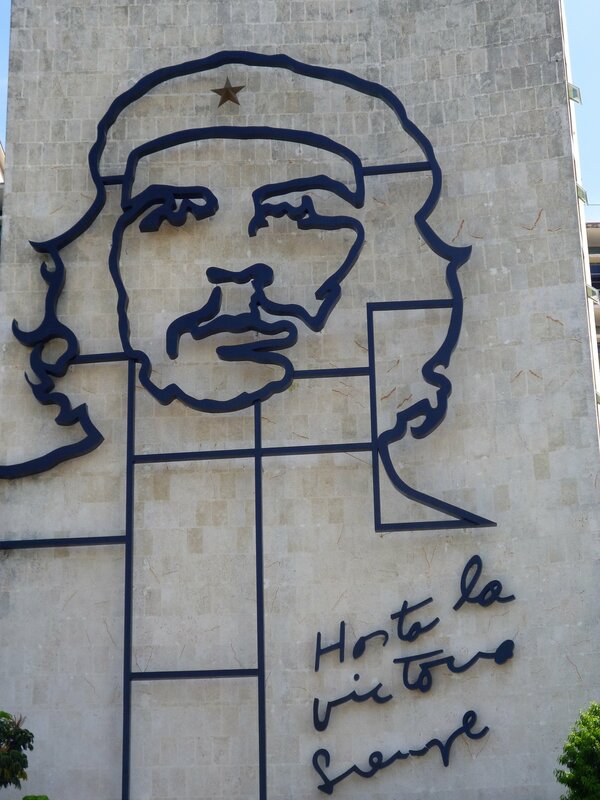 Santa Clara, Cuba is the adopted city of Cuban revolutionary hero Ernesto ‘Che’ Guevara. It was also the site of a decisive battle in the revolutionary struggle against Batista. As such the city is full of monuments to the revolution and to Che including this homage to some of his most famous words. 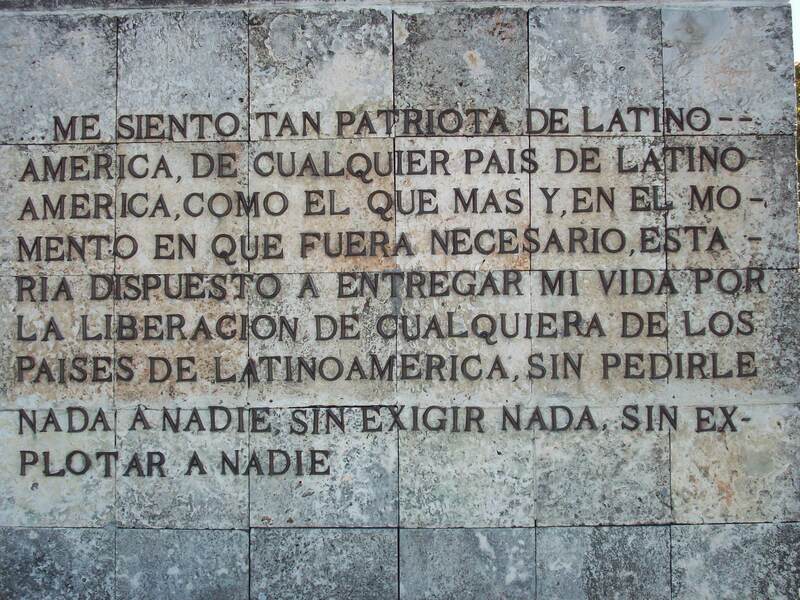 While Latin America is extremely diverse solidarity amongst the nations and people of Latin America remains strong. I visited Cuba in mid 2011. This is my translation.